Water Park, Community ,hotel, Holiday Resort , Amusement Park, Water Pool, Etc. The aqua play is also known as the play water toy. It is the general name of all kinds of small water-playing equipment. It uses a variety of cute cartoon shapes to produce a water-spraying effect. It is not only a friend of the children, but also an ideal water park equipment for parents and children to interact with each other. The aqua play are generally divided into interactive play water, landscape water spray, cartoon slides, pirate ships, colorful and other theme series, which constitute a variety of theme types of play area. 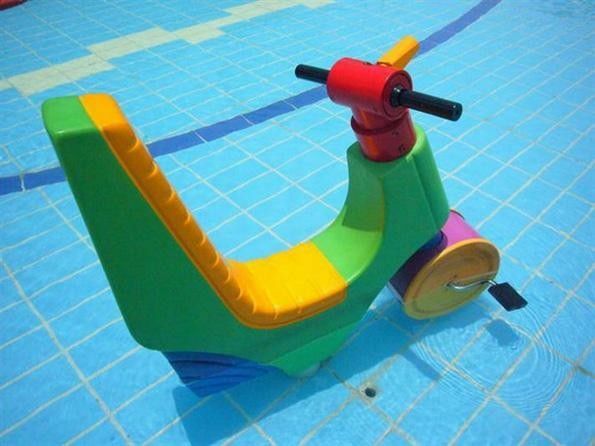 As an auxiliary equipment for children's pools, it is also a landscape embellishment, which can add a lot of lively and interesting atmosphere, which is an indispensable item for water parks. 5. FRP material, anti-UV, anti-fading, high strength, durable, suitable for outdoor use.